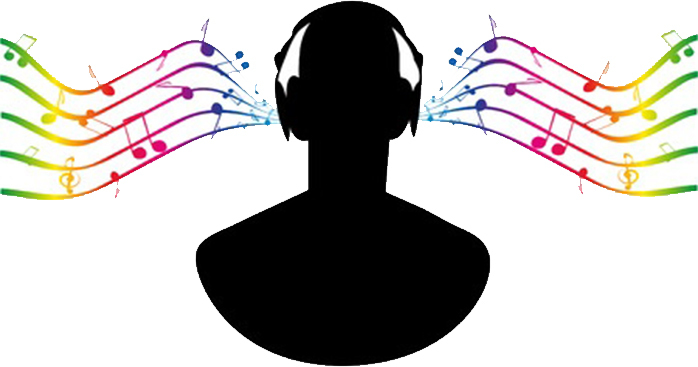 Specific musical beats, from easy listening selections to dance rhythms, encourage the brain to create certain beneficial brainwave patterns. These brainwave patterns determine how we think, how we feel, and how we react. Human beings are hardiabeticwatchersired to hear and listen to music. It can encourage happiness, self confidence, inner peace and stronger relationships. Enhance your mood! Download some classical tunes and let music help you change the way you think and feel.